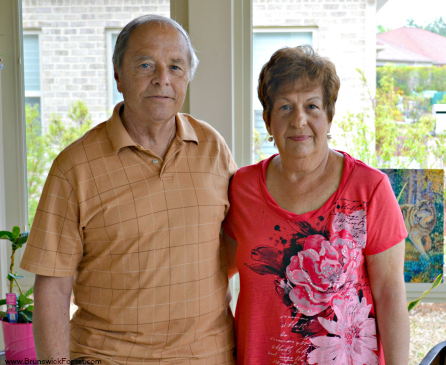 The Meisners agree that having close access to medical care was important for them when choosing a community for relocation. With The Villages’ offices for New Hanover Regional Medical Center and Wilmington Health, they can be assured that quality healthcare is just moments away from their doorstep. Welcome to the neighborhood, Bob and Mary Ann!